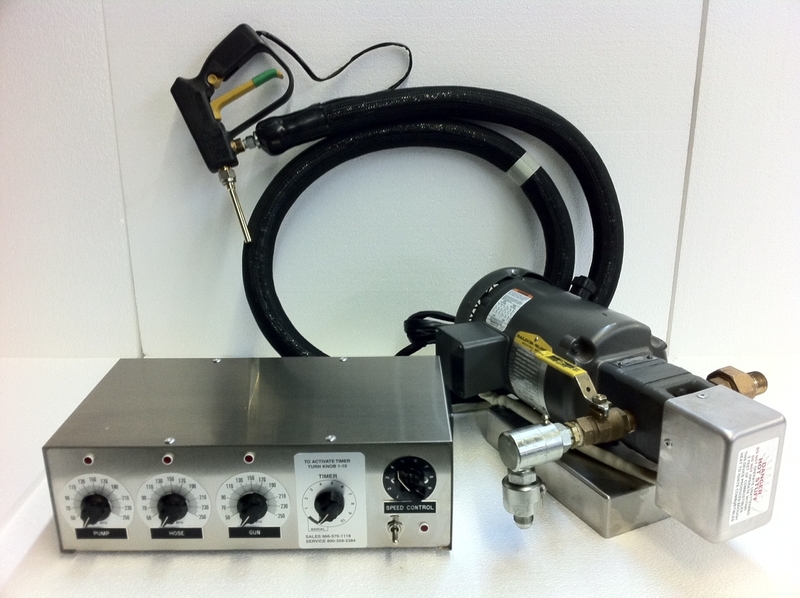 THE HEATED GEL FILLING SYSTEM designed for use with gel. Fill candles fast and control pouring temperatures with temperature controller. Large pump for fast filling. Reduce waste and increase production. No more cleaning of pouring pitchers! Innovative design, exclusively a Rite-Hete product, manufactured on-site in our factory. Order your system today! This system connects with a ¾” male NPT fitting to your existing melting tank ball valve. Ask us about commercial melting tanks, manufactured by Rite-Hete Corporation on-site in our factory, designed to meet your melting requirements.